Last Sunday, Avants members got a special hands-on tutorial from the experts at Griot's Garage on how to properly care for their car's paint. Members took the opportunity to ask the folks at Griot's all sorts of questions about Griot's products (e.g. "what's the difference between Speed Shine and Spray-On Car Wash?") as well as general detailing questions (e.g. "what's the best way to get wax off of black plastic?"). 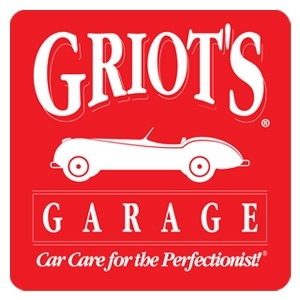 As a special bonus, Avants members received 15% off all Griot's Garage products during the event! Most people don't know this, but the folks at Griot's Garage actually encourage people to bring their car in if they have a specific detailing question. 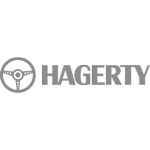 They will help you fix your problem using their products at no cost to you. It's really cool! A big thank you to the folks at Griot's Garage for putting on a wonderful event!